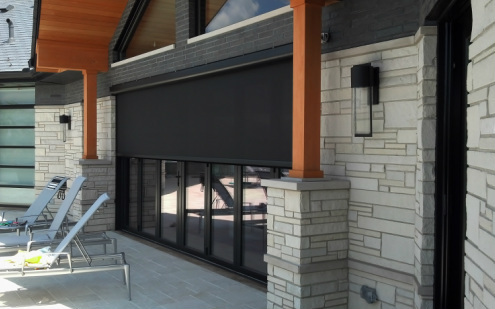 energy consumption by installing motorized screens. 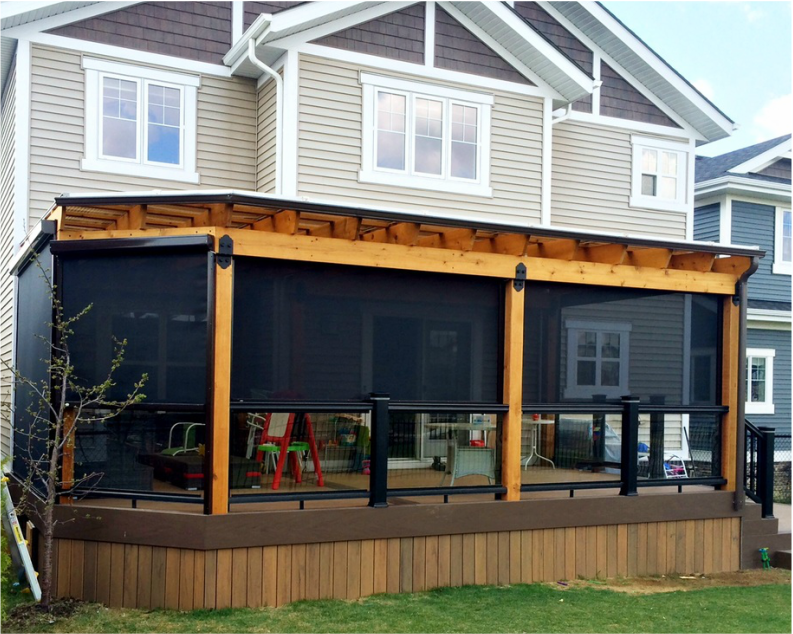 Remote controlled Power Screens for windows, doors and larger openings let you add new dimensions to your home or commercial space. You Relax! While Screen Systems Do the Work! In a time when companies go in and out of business, will your screen company be around when you need servicing? Do they have a track record of happy customers? Answers to these questions will give you an idea of how responsible and how much value a company places in their customers. 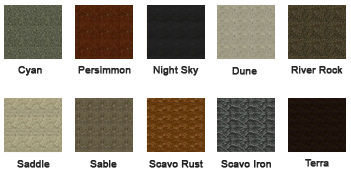 Power Screen Mesh is pleased to offer a wide variety of screen and shading options from various producers of aluminum and fiberglass insect screening products. A World Of Colors!For standard hood, track and weight bar, we offers 3 standard color choices shown on the right and 10 custom colors to choose from.